Come and enjoy local talent under the trees and moonlight in Marrickville. Artists from around the Inner West and further come to perform and entertain our audience in the natural amphitheatre on the grounds of Marrickville West Public School. 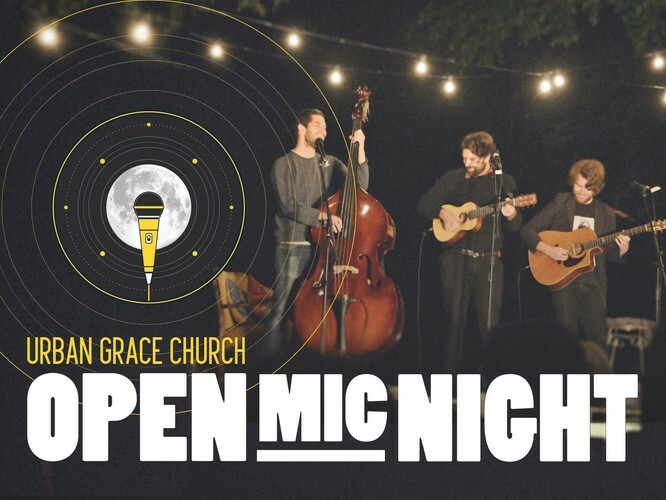 Open Mic Nights are free community events held by Urban Grace Church for people of all ages. Feel free to bring your friends, children, your picnic rug and your dog. Hot food and drink will be available for purchase. 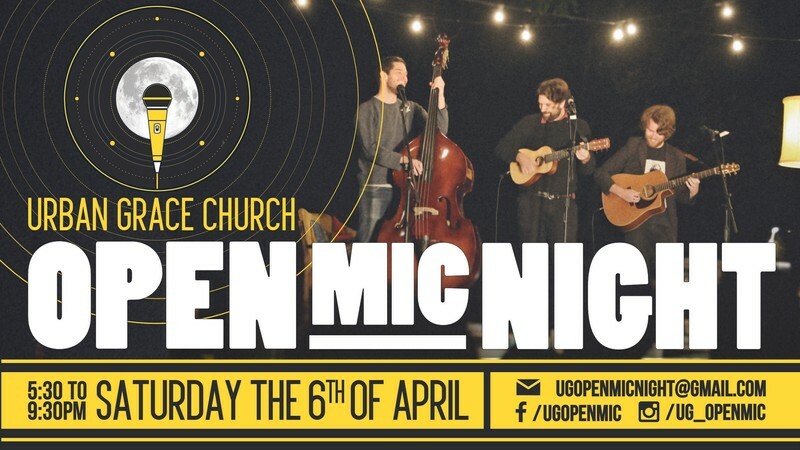 If you are interested in performing, please FB message or email us at ugopenmicnight@gmail.com.